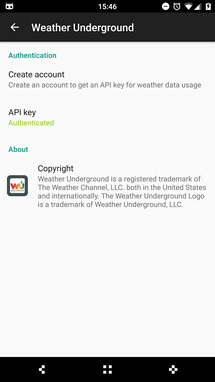 The feature is actually going live today in nightlies and there's one provider already available as a plugin on the Play Store: Weather Underground. It uses CM's weather APIs (API Level 5 and above) to show its data to any widget or app requesting weather details. 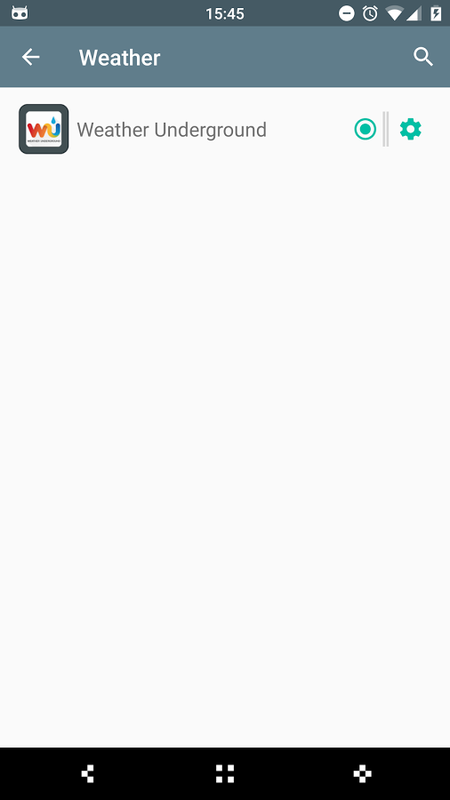 There isn't much else to it beside a toggle, a simple settings screen, and a GitHub page that you can browse to check the source code. 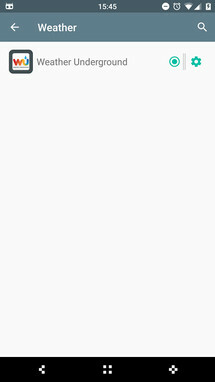 Oh and obviously, the app on the Play Store with its link just below. 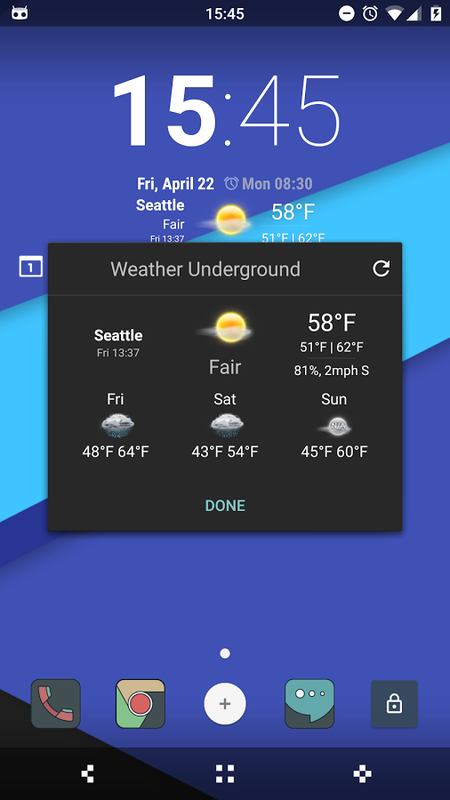 CyanogenMod posted the news of this change in weather approach on its blog, calling it Plug & Play Weather and explaining that it was mostly due to the limit in API calls that CyanogenMod users were causing on their original weather providers, Yahoo! 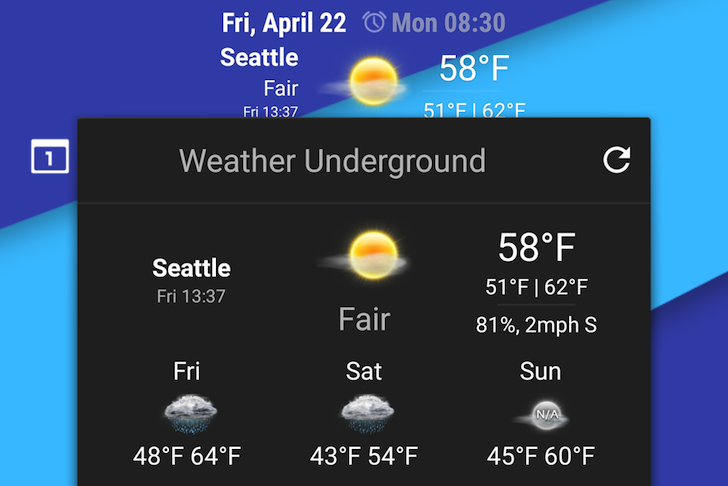 Weather and OpenWeatherMap. The post also explains that while the UI is a bit clunky now for adding a new provider, it has to be this way to allow for independent API tokens for each user and thus avoid the limits. Work on an OpenWeatherMap plugin is underway and other developers can sure provide their own apps for regional and global weather providers. 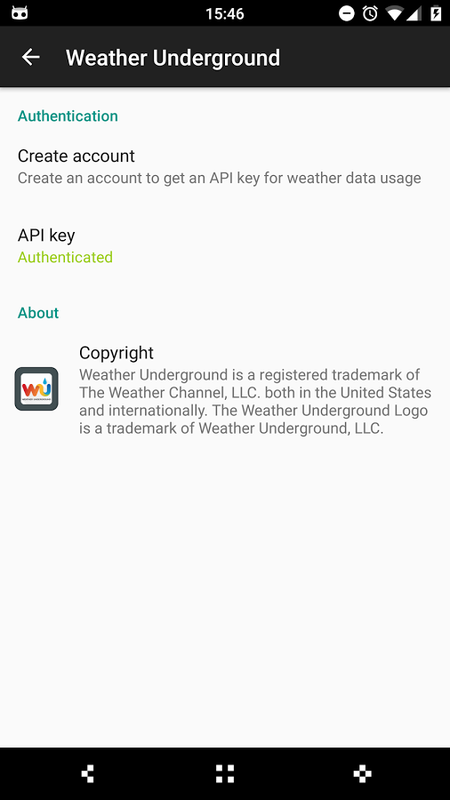 We have also uploaded the WU CM Weather Provider 1.0 APK file to APK Mirror so you can go grab it there if the Play Store says it's not available in your country.